9T Lines is a remake of all time favorite Tetris. This remake features ingame music, 9 different speed levels and loads of fun. The remake was done by Antrex and is playable on Windows PC's. 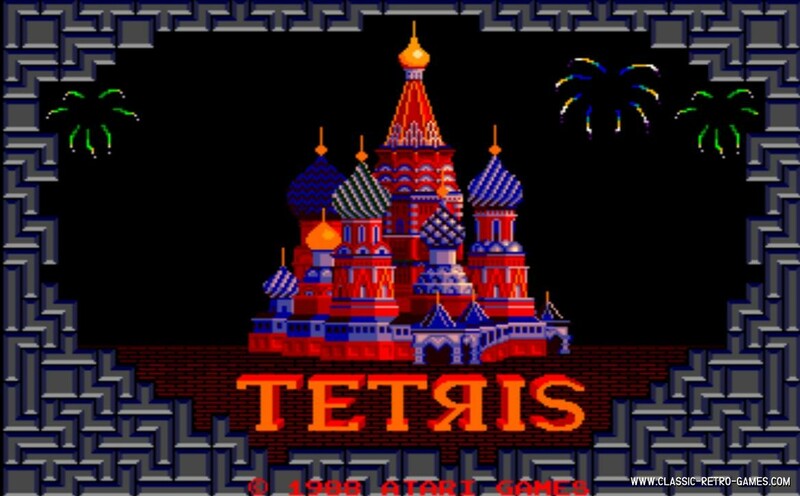 It has retro style graphics and is just what it is: Tetris. Enjoy this all time classic! Currently rated: 3 / 5 stars by 41 gamers.